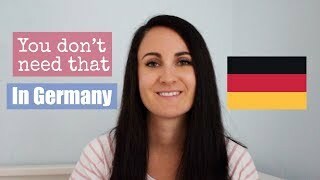 Countries are different. That's what makes them unique and awesome. 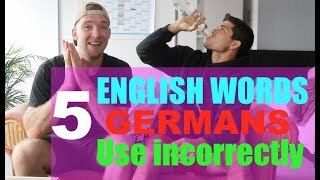 2 Americans, Silas Nacita and Conner Sullivan, discuss some funny differences between Germany and the United States. Focus on what you have, not what you don’t! Is this Deustchland or Disneyland?? 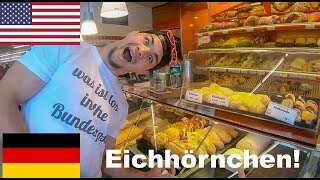 Funny Americans speak German at the Bakery! 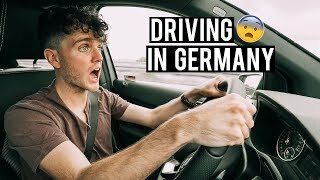 An AMERICAN'S FIRST TIME in MUNICH GERMANY!